They say that fame and success do not come easy but after a lot of stress and strain. For many now-famous Indians, the road to success has not been an easy one. 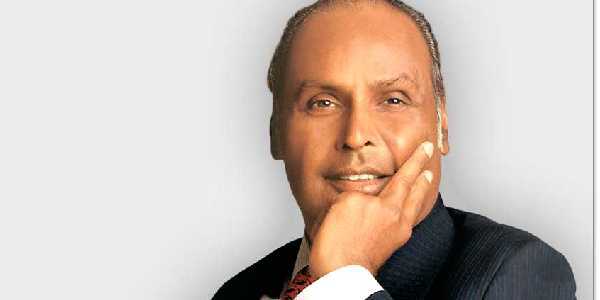 Some of the classic examples of Indians who made it to the top include Dhirubhai Ambani who was the son of a poor school teacher but made his way to success after much effort and hard work. Ambani is now a world known name and is known for bringing India into the forefront in corporate leadership. The company formed by him has been established as one of the biggest Indian conglomerates with a massive turnover. Almost Every Indian who lived the 80s will remember the ad for Nirma, a detergent. The name behind this brand is Karsanbhai Patel who began in a very humble manner by manufacturing detergent in his backyard and selling it on his cycle. Since then there has been no looking back. 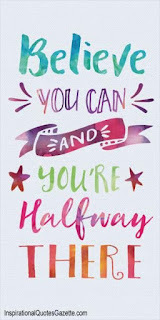 Other names which have made it big in India include Narayana Murthy of Infosys fame who made it big merely because of his willpower, Devi Prasad Shetty a well-known cardiologist based in Bangalore, CP Krishnan Nair, founder of the Leela group of hotels, and many more.